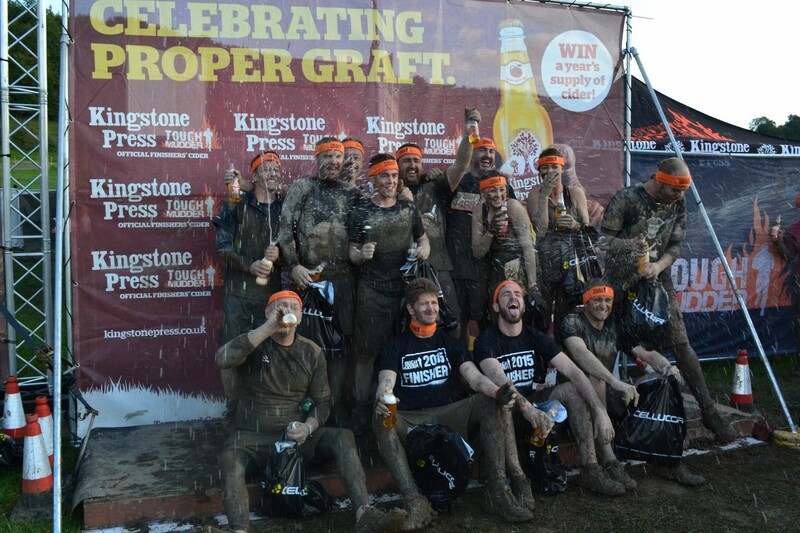 Landford Stone Tough Mudder Team. 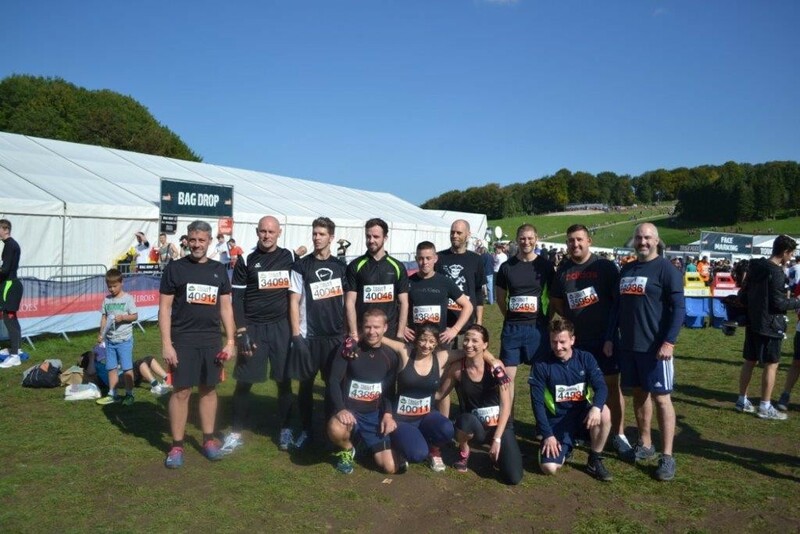 We would like to say a massive well done to the Landford Stone Tough Mudder team who have just completed the Tough Mudder course this weekend in Winchester. The team was made up of 14 staff, from top left to bottom right: Damien (Director), Martin (Tiler), Rylan (Tiler), Mark (Tiler), Phil (Production Manager), Gurr (CNC Operator), Giacomo (Edge Polisher), Tyler (Fitter), Shane (Assistant Factory Manager), Danny (Factory Manager), Alice (Office Manager), Ashleigh (Sales Manager) & Sam (Factory Staff). 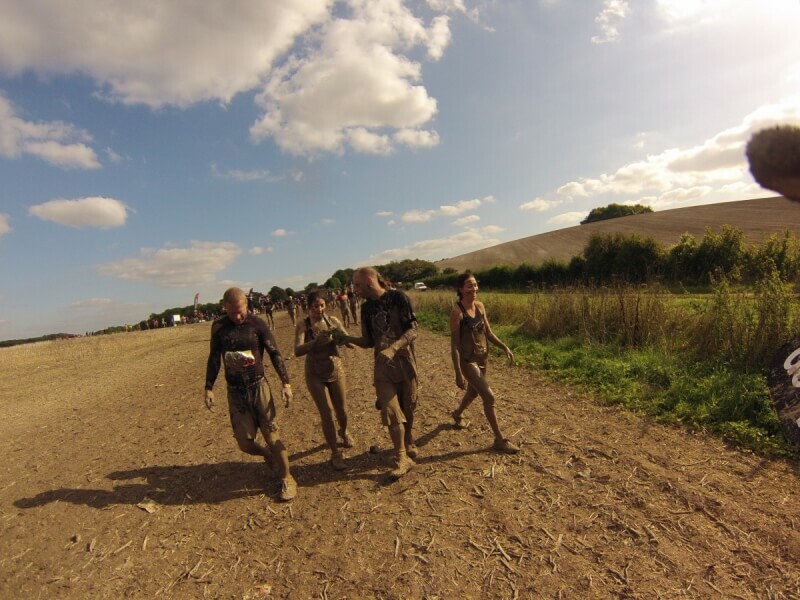 It was a tough day but we all had fun working together as a team to get passed the finish line. This was done in aid of the charity Wilton Riding for the Disabled, which is a charity close to Molly’s Heart. 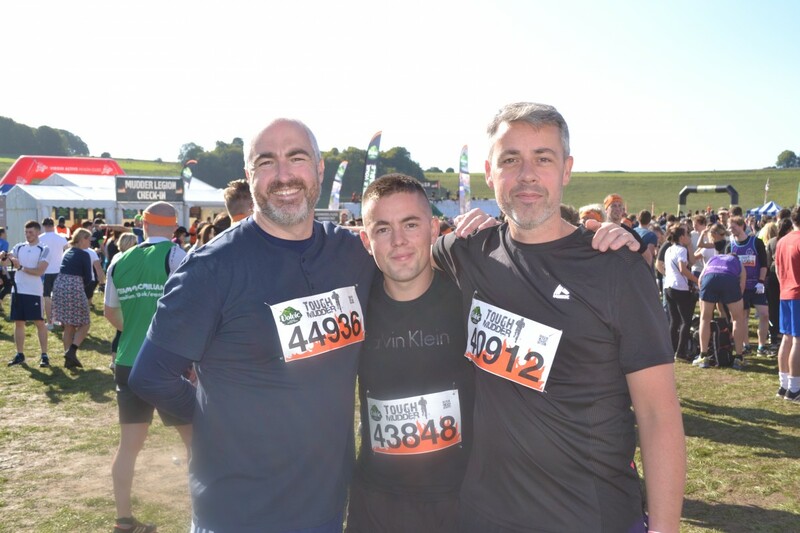 There is still plenty of time to donate just a few £. We would also like to say a big thank you to all the family and friends that donated money. Landford Stone would also like to take this opportunity to say a big thank you to the companies that we work with for their kind donations. So a massive Thank you to. Select Interiors (Southern) Ltd, Moore Stephens and Cerico UK Ltd. Your donations will make a huge difference. Damien: Contracts Manager & Director. 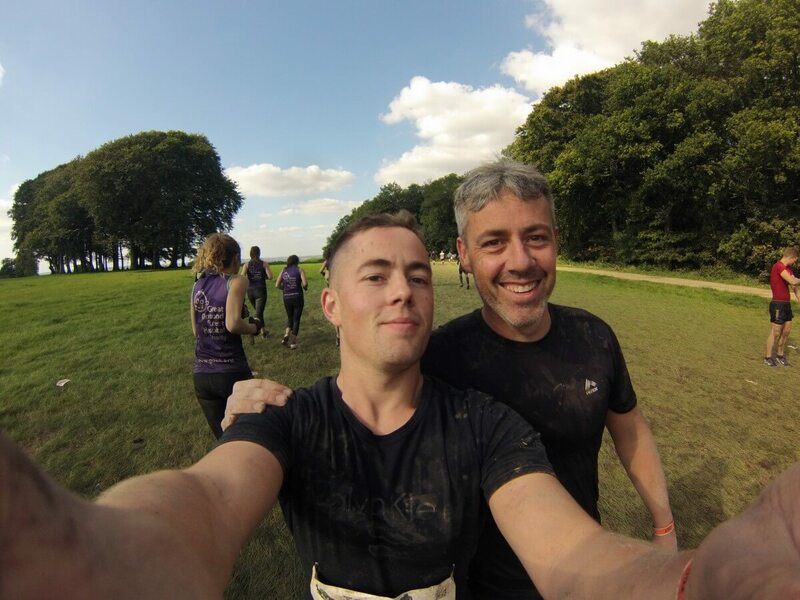 Damien’s been with Landford Stone for a number of years now. 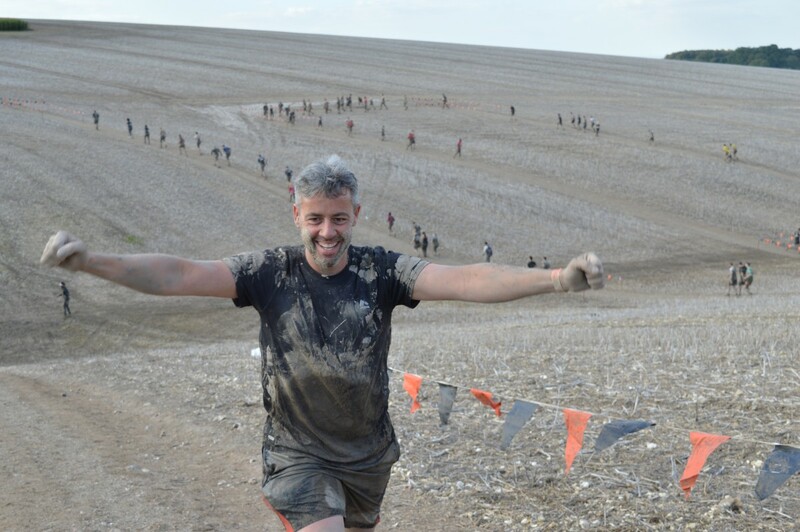 He has over 23 years experience within the industry and he’s Landford Stones Contracts Director. He enjoys keeping fit by cycling & running. 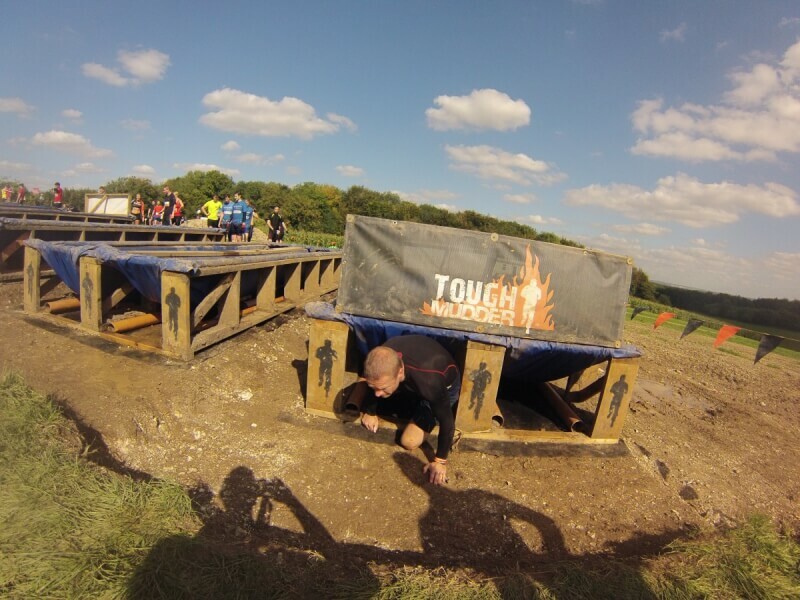 He also played a massive part in helping the Landford Stone Tough Mudder team get to the finish line. He’s very much a family man and love’s his wife and two children dearly. We are extremely busy at the moment and filling up very fast right up to Christmas, which also means the lead time for work to be completed is extending by the week. If you have any jobs to be done this side of Christmas then please get them into us ASAP to avoid disappointment. We will have the standard cancelation list running as normal, but please do get your orders into us on time. We hope this good run will continue for everyone. If you have just had your kitchen/bathroom installed by us, then you could be in for a chance to win a prize. For all trade kitchen companies, your customers could also be in for a chance to win a prize. Please let them know they could win a slate trivet. All you have to do to enter our monthly draw, is send us photos of your finished installation provided by Landford Stone. We will then look through all the photos and pick the winner. *Please note that all photos received may be used on our website or future advertisement and promotions.